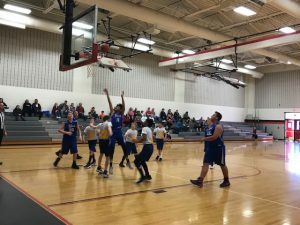 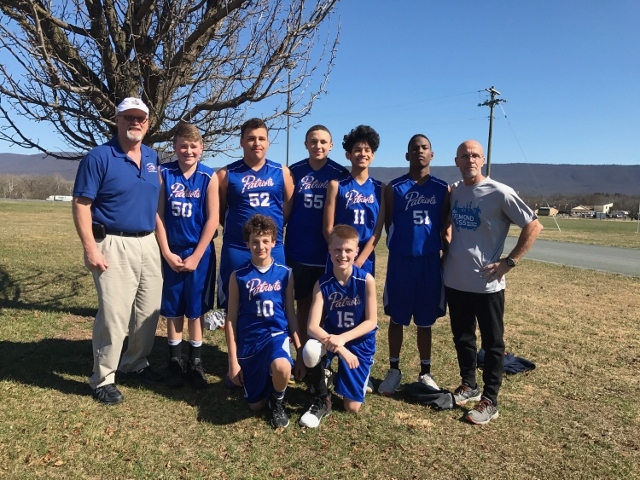 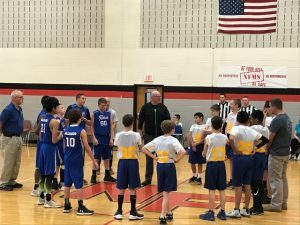 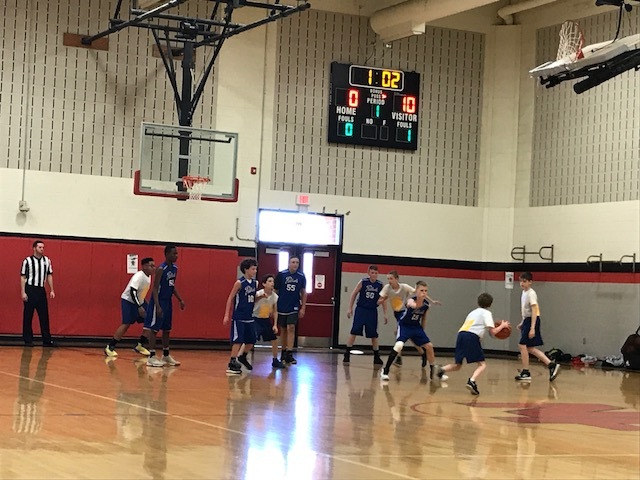 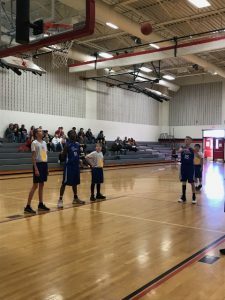 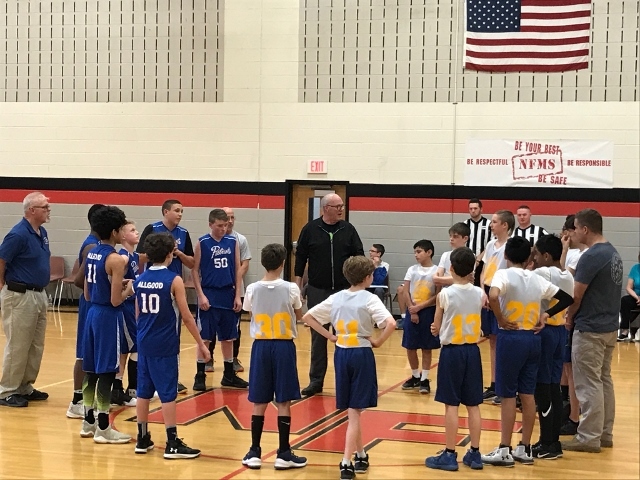 Desmond T. Doss’s Christian Academy’s basketball team competed in this year’s Middle School Basketball Tournament held at Shenandoah Valley Academy in New Market, Virginia. The students from DTD were shining examples in what it means to compete with a Christian Spirit. We commend their accomplishments and their example!